Put time into dinner now, and you can make it last forever—or at least the whole week. Welcome to Halfway to Dinner, where we show you how to stretch your staples—or your seasonal produce—every which way. Today: Jenny H of Hello My Dumpling proves that everything is better (and spicier) with chorizo. I was first introduced to chorizo, the ubiquitous sausage of Spanish, Mexican, and Portuguese cuisines, several years ago through the BBC show Rick Stein’s Spain. Throughout Rick's travels to different parts of Spain, chorizo was the one ingredient that seemed to connect each of the regions. Here, in the U.S., I discovered that chorizo exists in three forms: semi-cured, fully-cured, and fresh. The best semi- and fully-cured sausages originate from Spain, where they are generously spiced with pimentón, or smoked paprika. (The Spaniards are so dedicated to their paprika that there is actually a grading system for quality of paprika and three levels of spiciness available. The heat level of your sausage will depend on the type of pimentón that was used.) Fresh chorizo is most often used in Mexican cuisine and is made from either pork or beef, or some combination of both. Instead of pimentón, which is expensive to import, Mexican chorizo is liberally spiced with various local dried chiles and a combination of spices such as cumin, coriander, oregano, and bay leaf. More: Know your cured meats. 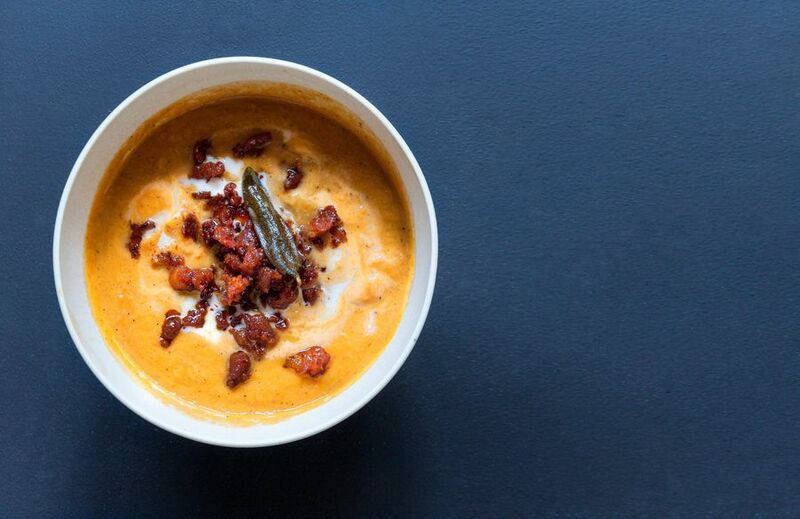 Much like bacon, chorizo is a great meat to use for flavoring otherwise subtle dishes, like this sweet potato soup. To make it, use an immersion blender to combine roasted sweet potatoes with caramelized onions, celery, garlic, and spices like sage, pimentón, and cayenne. Pull it together with water and generous amounts of Spanish sherry and a few splashes of tangy sherry vinegar, then crumble semi-cured chorizo on top for a perfect mix of sweet, spicy, and savory. 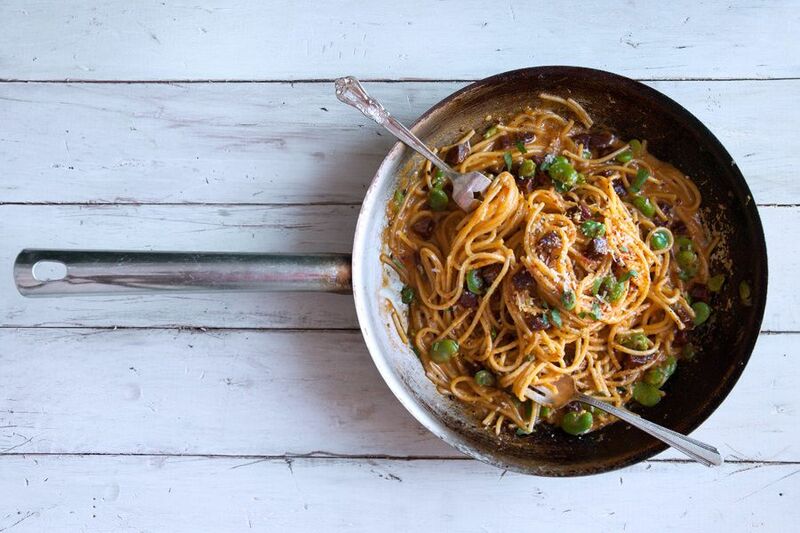 The Romans may have been the first to make pasta carbonara, but that doesn’t mean we should only make it the Italian way. 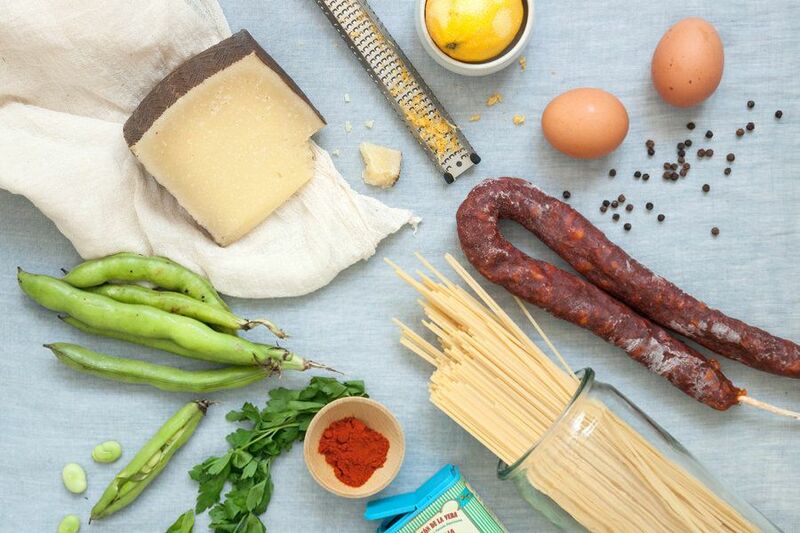 I like to make a carbonara with smoky, fully-cured chorizo, Spanish Manchego cheese, and, when they're in season (now! ), fresh fava beans. This incredibly easy pasta dish is ready for the table in about the time that it takes the spaghetti to boil to a perfect toothy al dente. To make it, dice and lightly brown fully-cured chorizo in a saucepan, then add in the fava beans. Add in the pasta, then toss it with eggs and Manchego cheese. Brighten it up with some lemon juice and zest, and some chopped Italian parsely to serve. More: How to prep fava beans. Whenever I buy chorizo from the supermarket, I find myself adding additional spices to enhance its flavor, and while that works in a pinch, with just a little forethought and time, you can easily make your own. 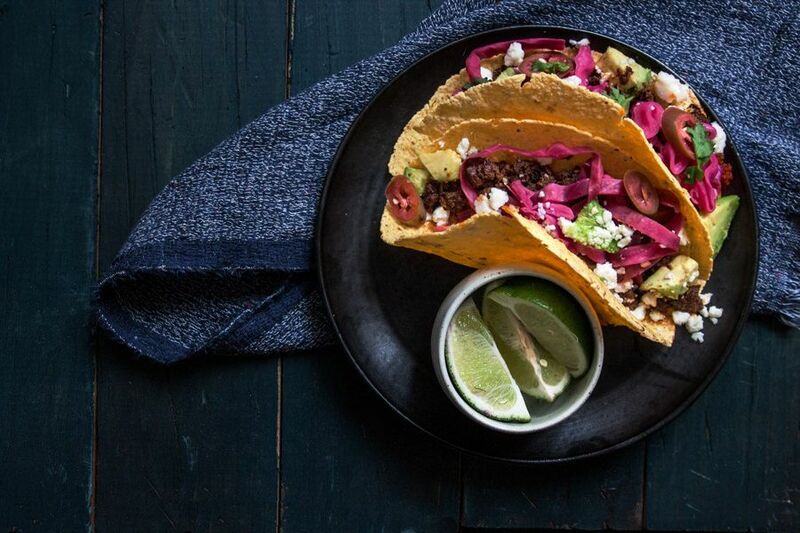 Homemade fresh chorizo is particularly delicious in dishes where chorizo is the headliner, like in these tacos with pickled purple cabbage and serrano chiles. To make them, simply add the chorizo to a fresh corn tortilla, then layer it up with pickled cabbage, serrano peppers, avocados, and queso fresco. 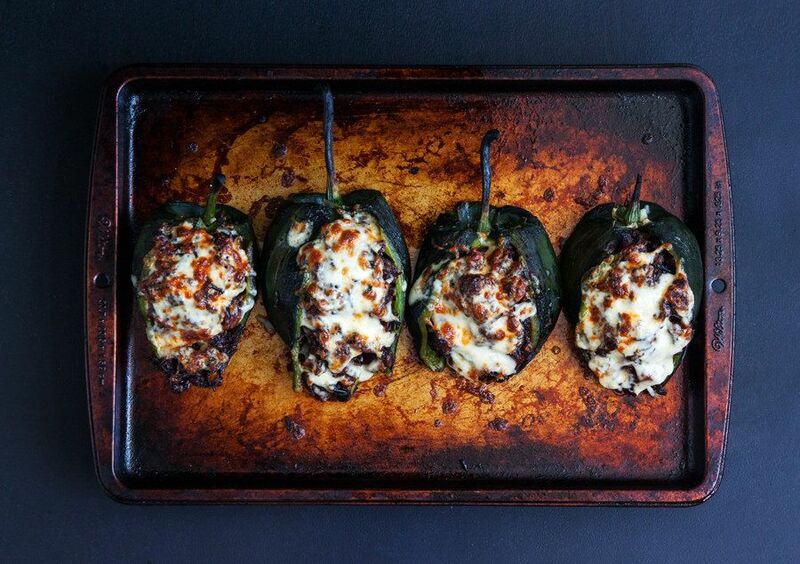 This is definitely not your average (boring) stuffed bell pepper. To make these, roast poblano peppers, then stuff them with fresh Mexican chorizo, deliciously sweet plantains, and nutty wild rice. Then, top them with Chihuahua cheese and put them in the oven until they're melty and golden-crusted. Serve them with a spicy, tangy salsa—I like them with an arbol chile and pepita salsa. Green chorizo, a variation of the traditional red sausage, is pretty difficult to find in grocery stores in the U.S., but luckily it's easy to just make your own with some ground beef and pork, as well as poblano peppers, cilantro, parlsey, and spinach as the greening agents. Some recipes call for spinach powder, but I like to use the fresh stuff—that way you can say that you are also getting your greens in with your meat. 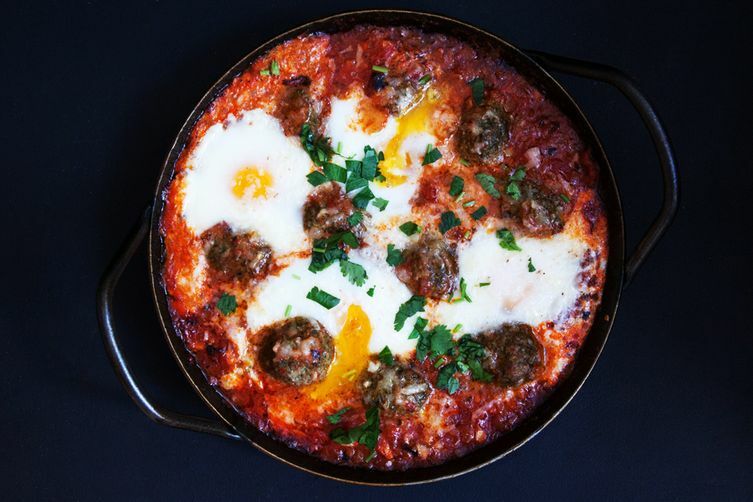 Once you have your fresh sausage, make them into meatballs and braise them with a few eggs in tomatoes laced with that delicious North African sauce, harissa. I told you chorizo knows no cultural boundaries. Thank you for posting this wonderful and unusual recipe. As someone who has made different kinds of sausage, both fresh and smoked, for many years, I will be making this one posthaste. One food safety suggestion: Do not add the raw egg to the raw sausage mixture until you are ready to make the meatballs. It would be safer to ripen it in the refrigerator or store it in the freezer without it. You will not need it anyway until you use the sausage meat to make something that needs binding, such as meatballs, meatloaf or a stuffing for vegetables. And there are recipes, such as the recipe I was given in San Antonio for chorizo and potato tacos, which would be better without the egg. It is traditionally made with fresh Mexican red chorizo, but this green one would be just as delicious. I discovered chorizo about a year ago. Wonderful stuff. Chorizo has my vote for president. So many ways to the use it! 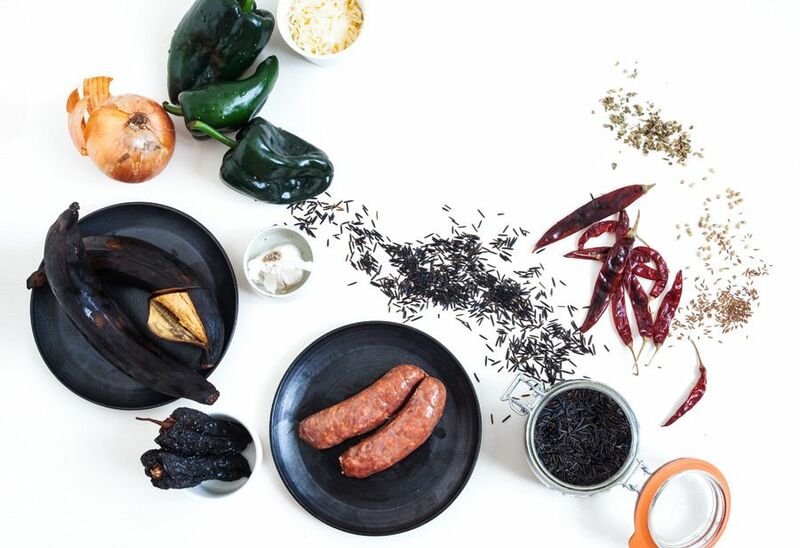 Spanish chorizo, Mexican chorizo and Portuguese chourico are not only completely distinct from each other, but there are very distinct types within each of these categories; they are not by any means interchangeable in recipes. Oh most definitely. I specified in the recipes what type should be used. They are all very different. Unfortunately, here in the US we are pretty limited in terms of variety so we can really only work with what we have.